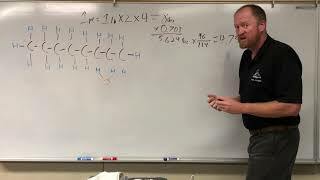 8:19Calculating your car's CO2 EmissionsHow do you calculate the Carbon dioxide your car produces when it burns a gallon of gas. 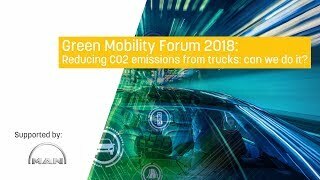 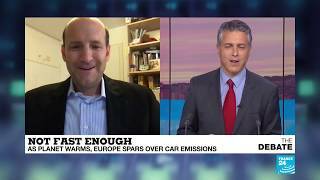 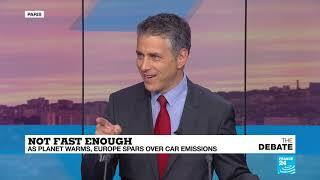 13:47Are Electric Cars Worse For The Environment? 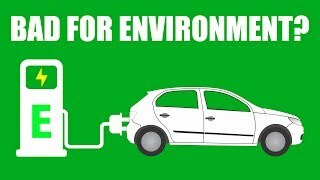 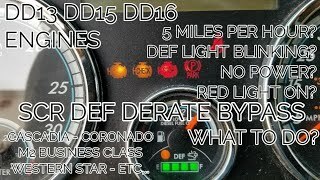 Myth BustedAre Electric Cars Greener Than Gasoline Powered Cars? 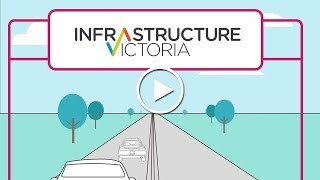 2:12Advice on automated and zero emissions vehicles infrastructureAt Infrastructure Victoria, we've been looking at how automated and zero emissions vehicles might change how we travel. 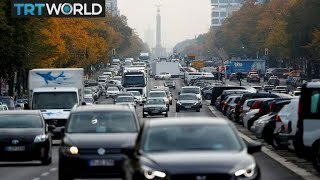 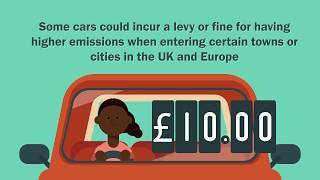 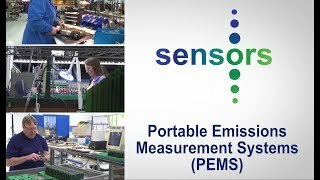 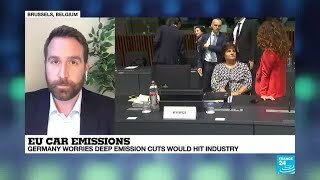 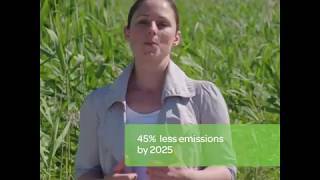 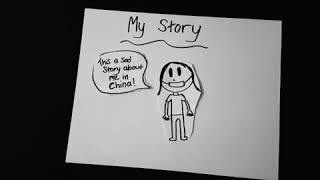 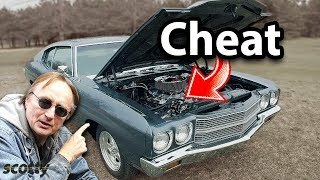 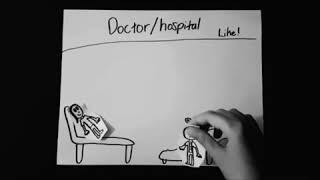 5:14Sad story about car emissionsSad.